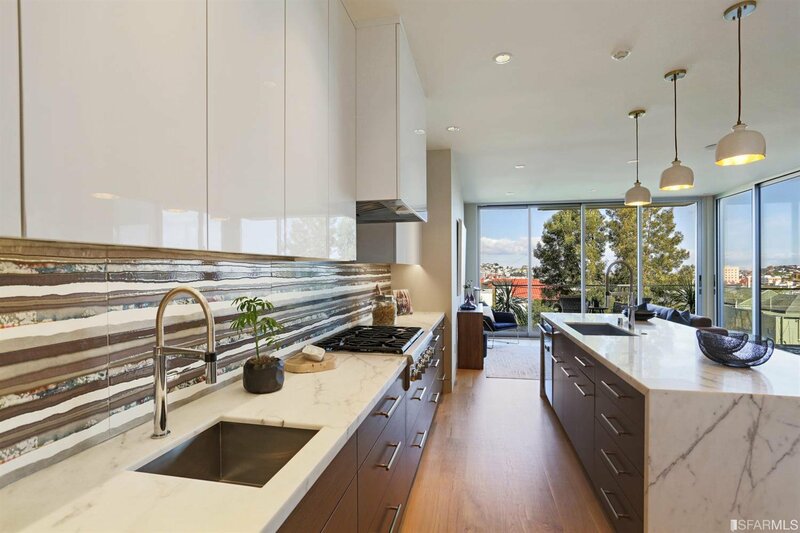 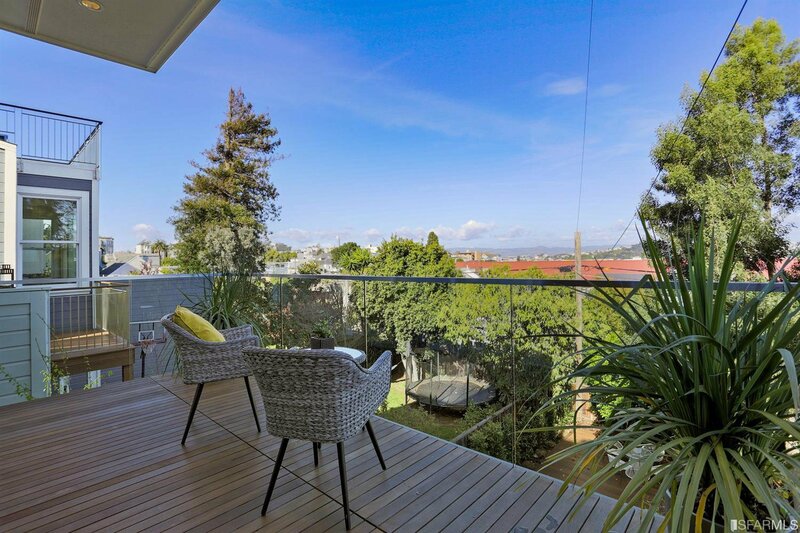 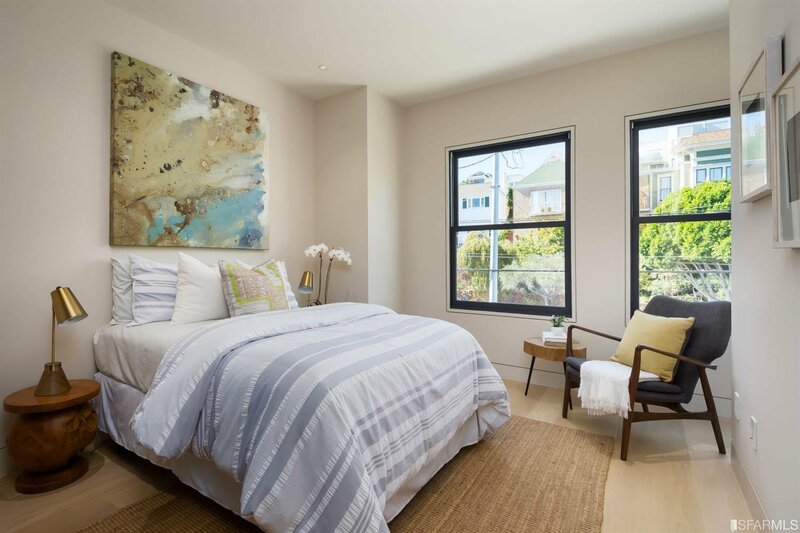 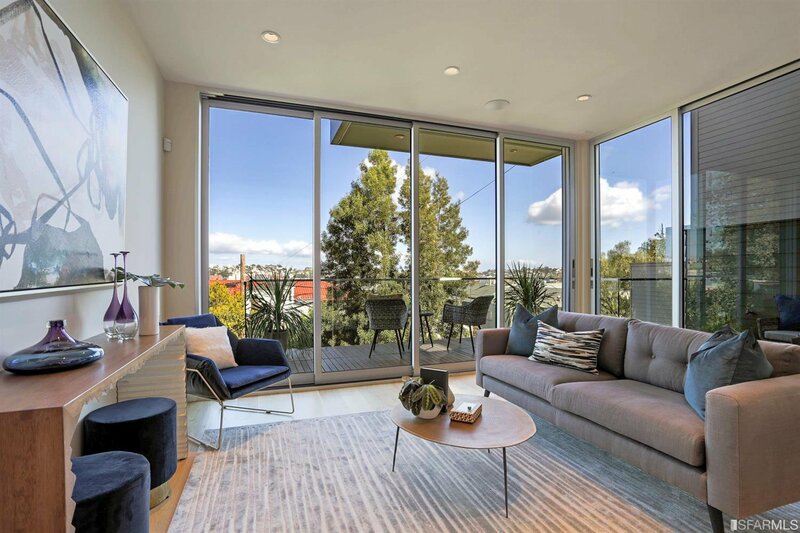 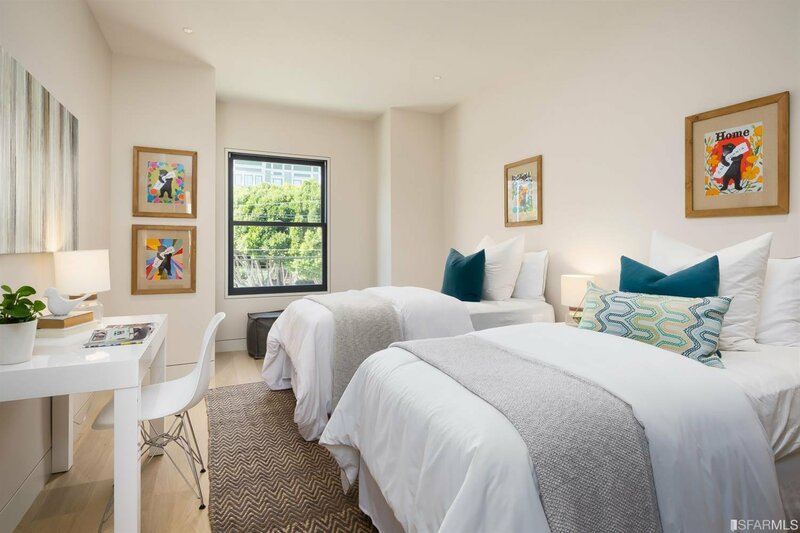 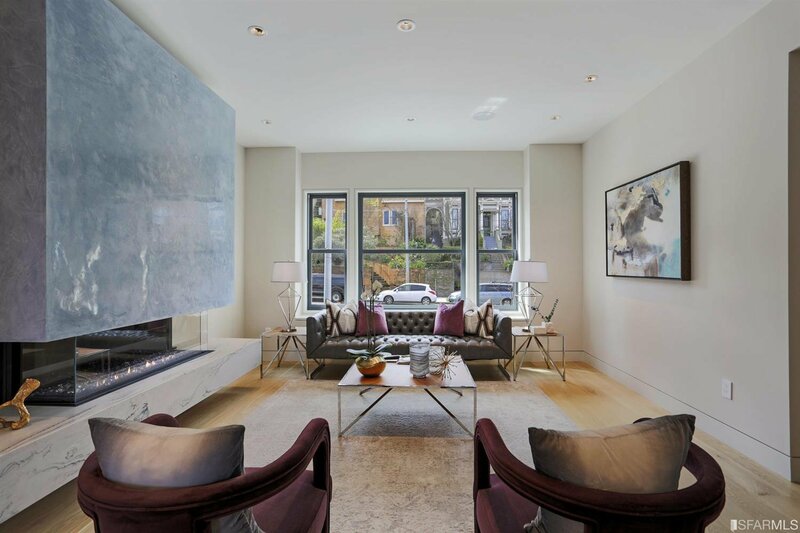 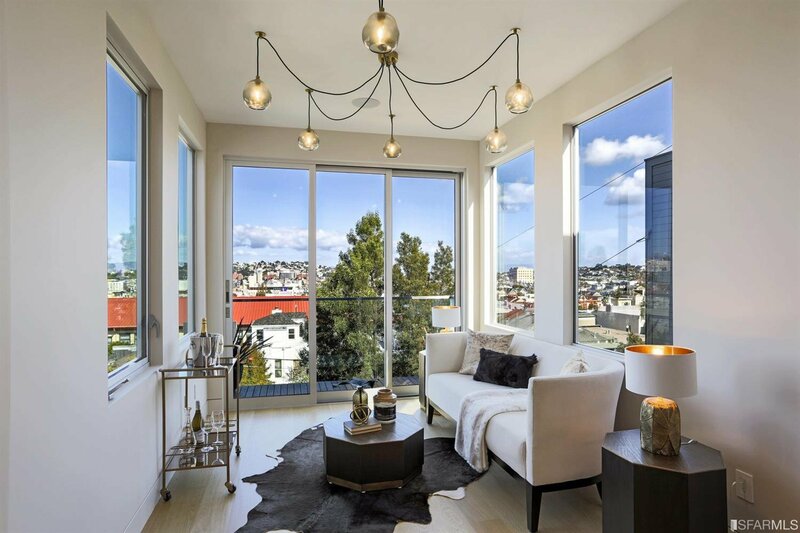 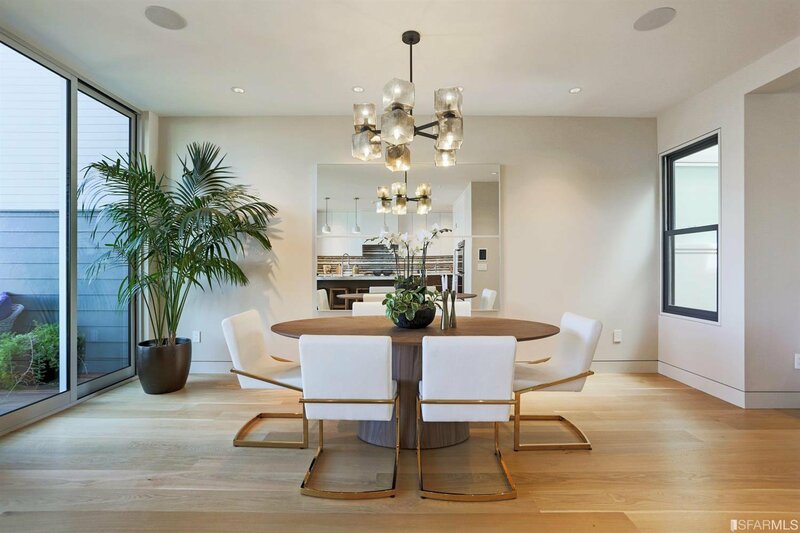 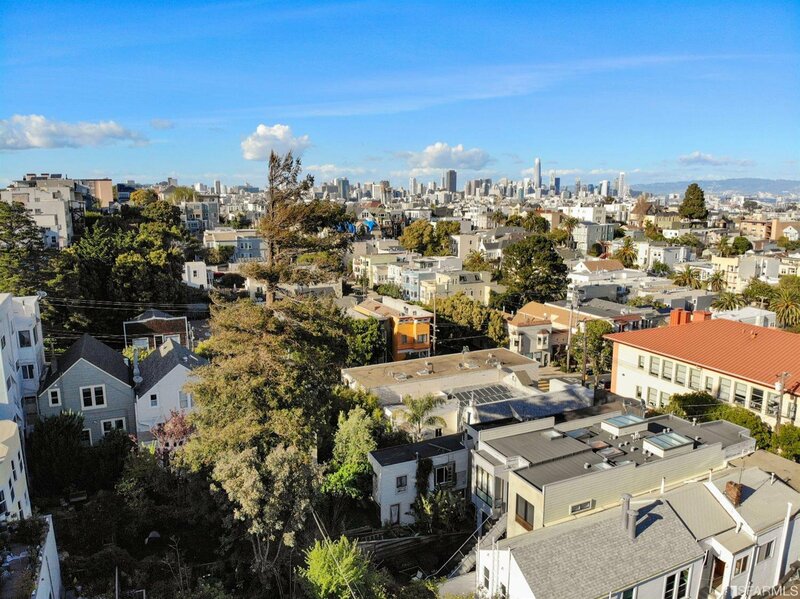 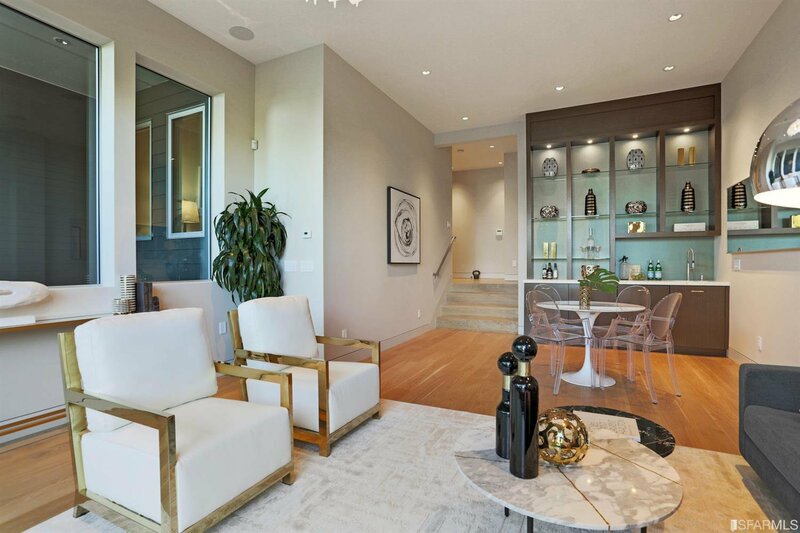 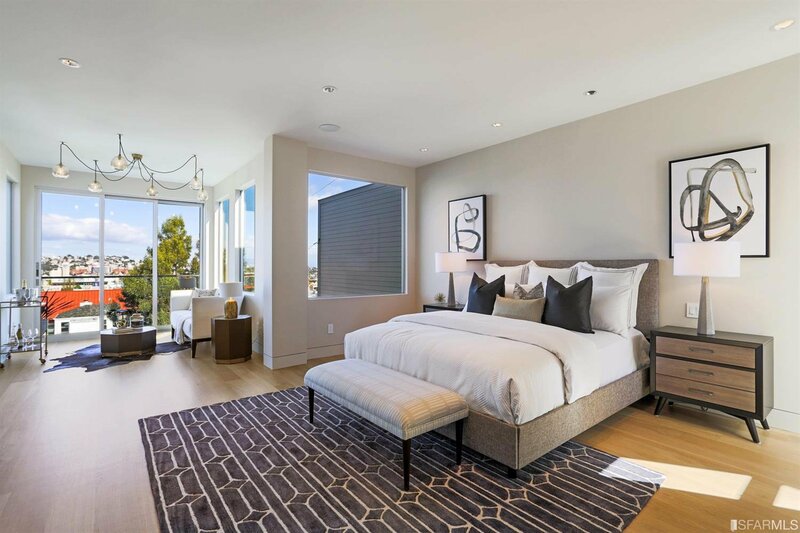 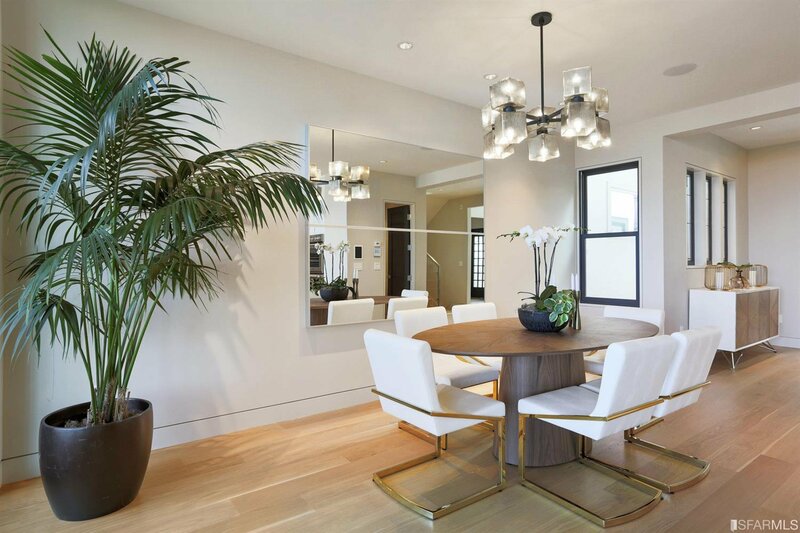 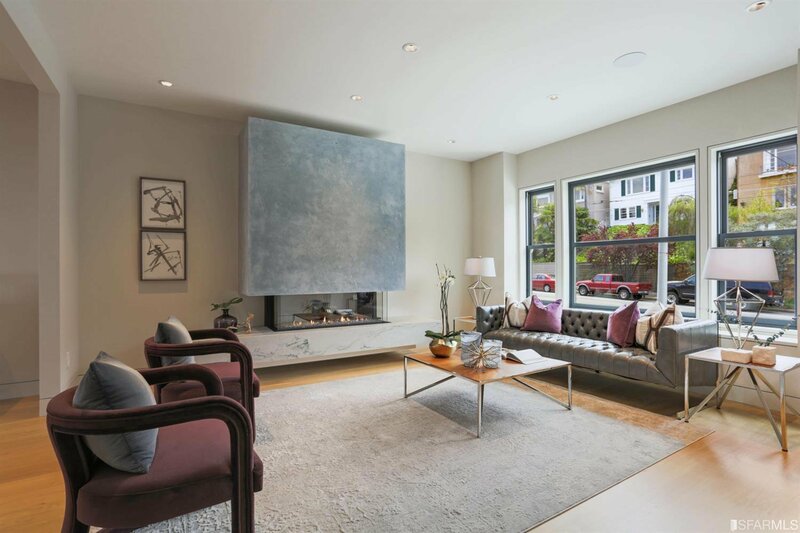 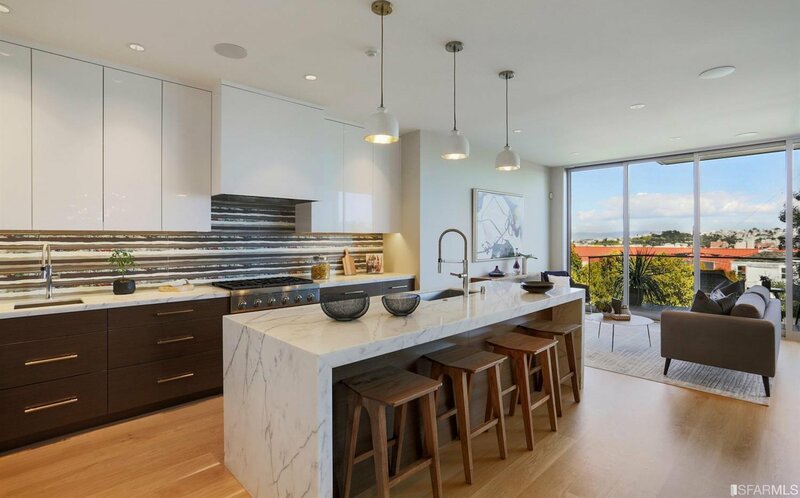 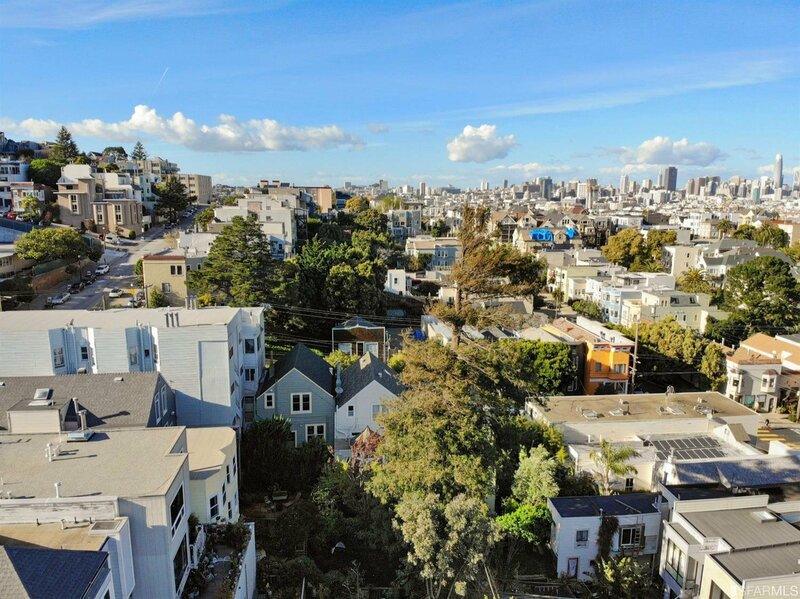 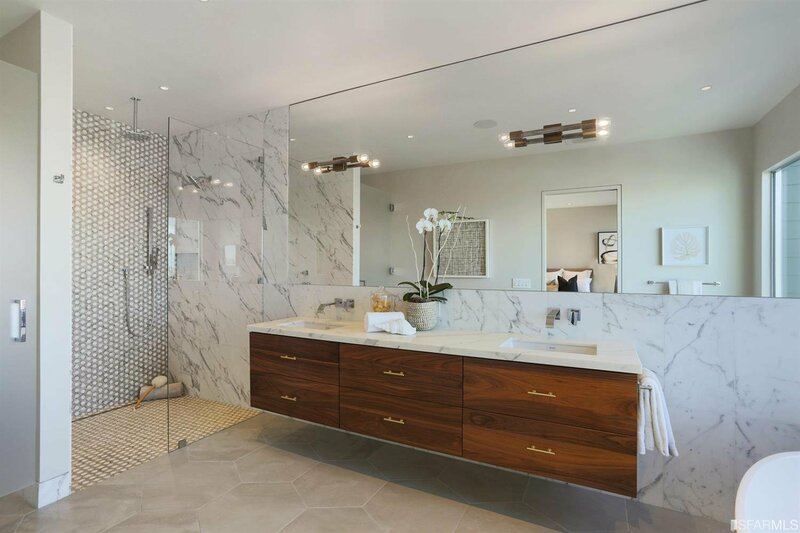 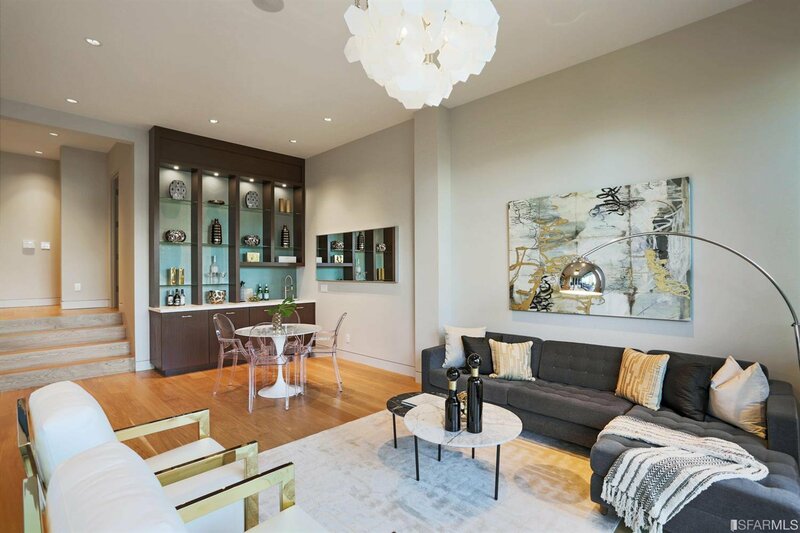 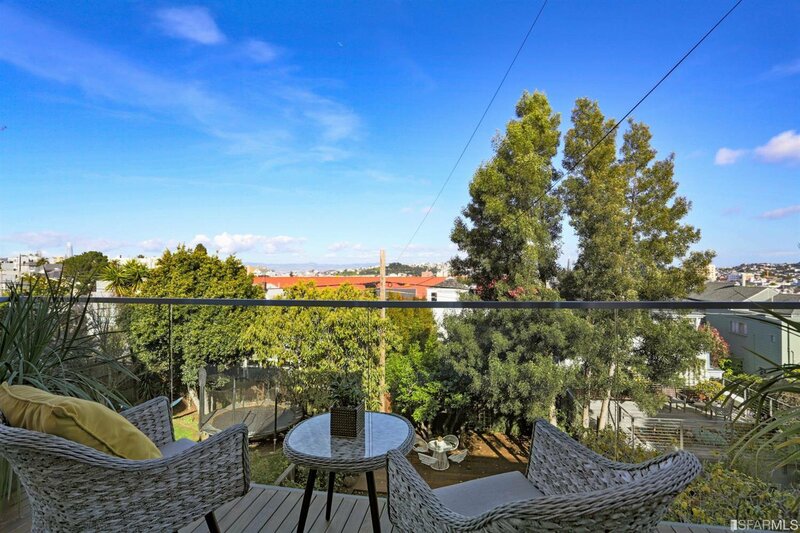 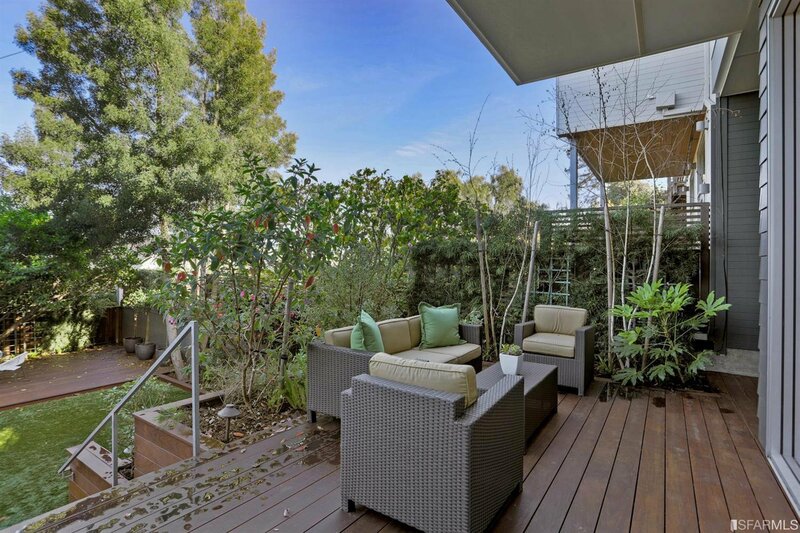 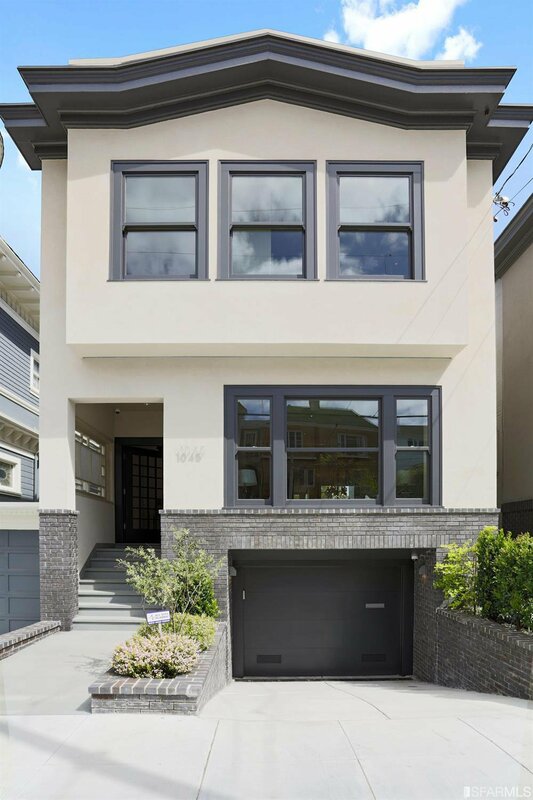 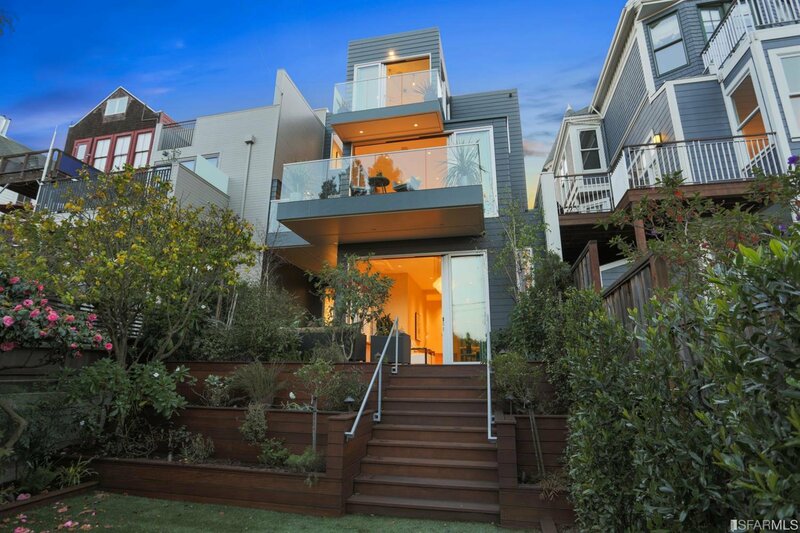 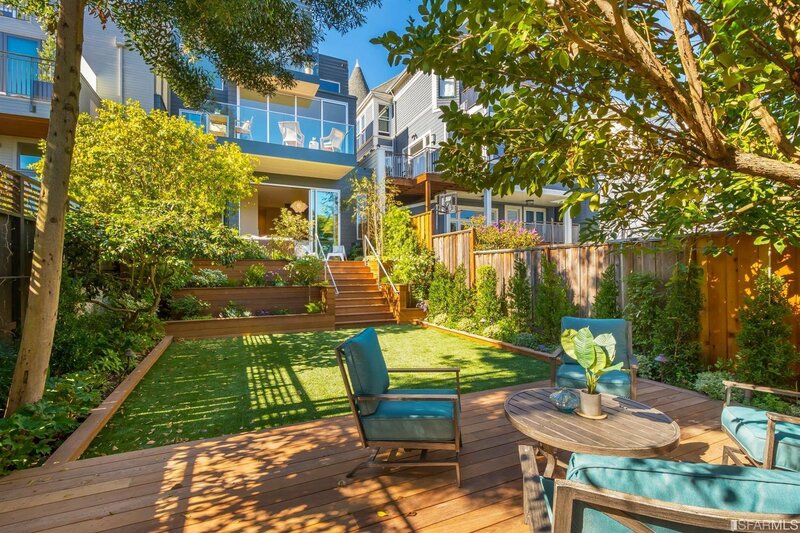 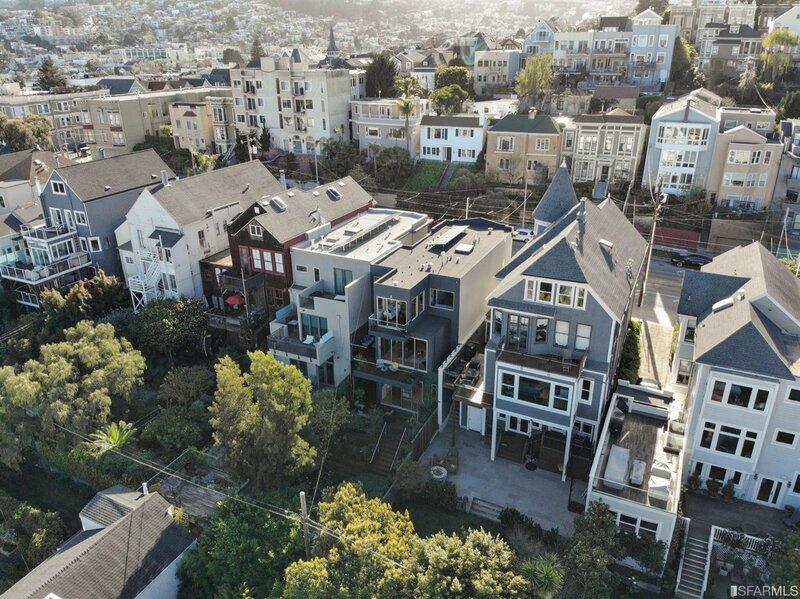 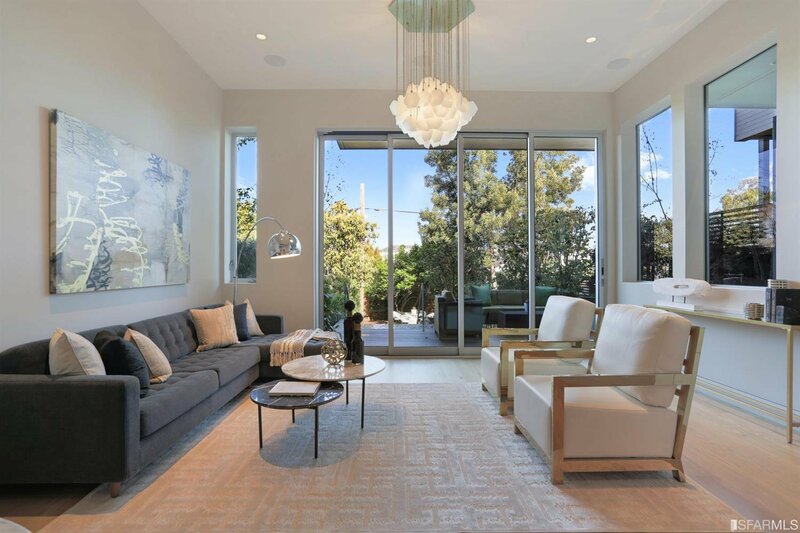 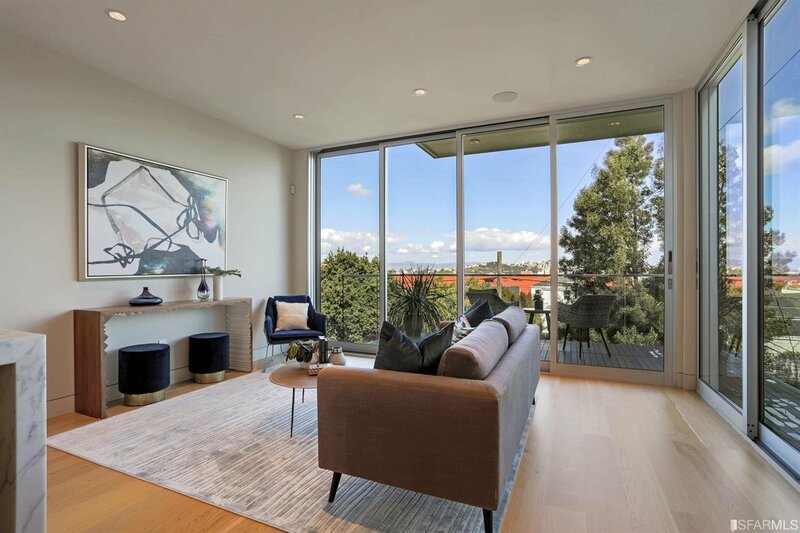 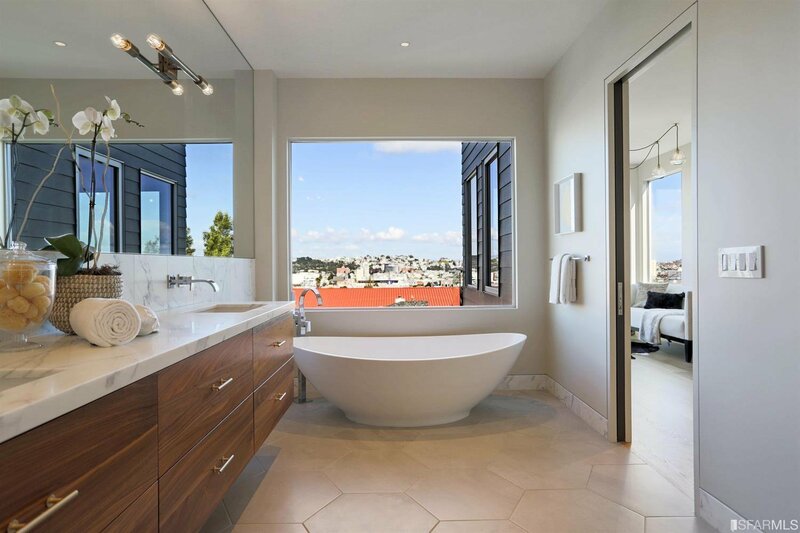 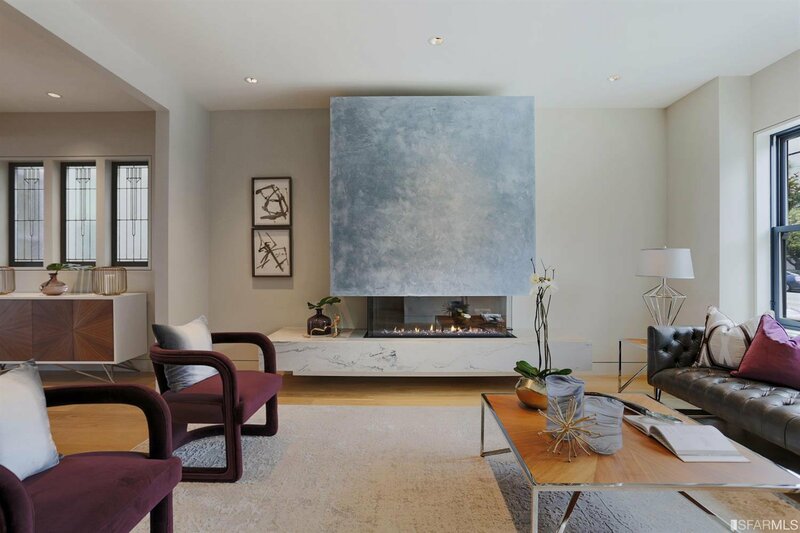 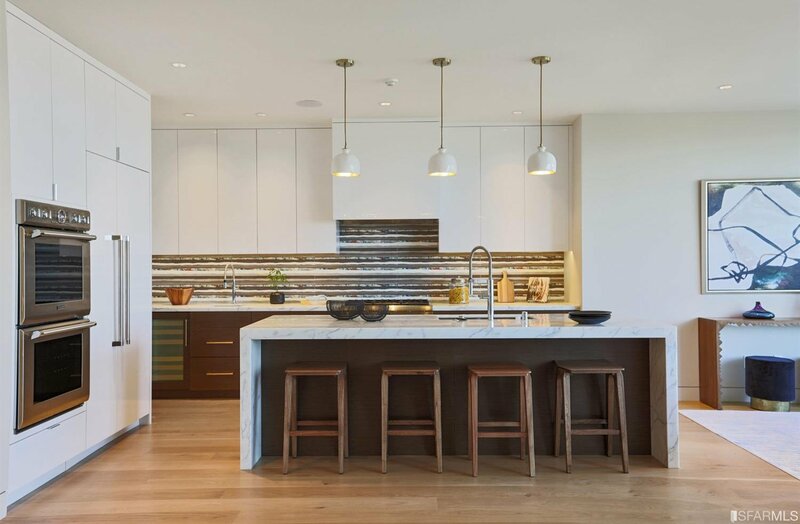 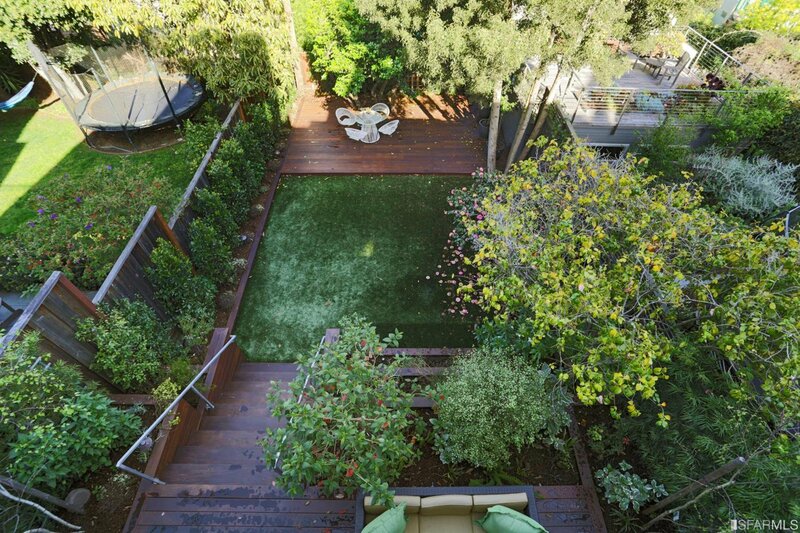 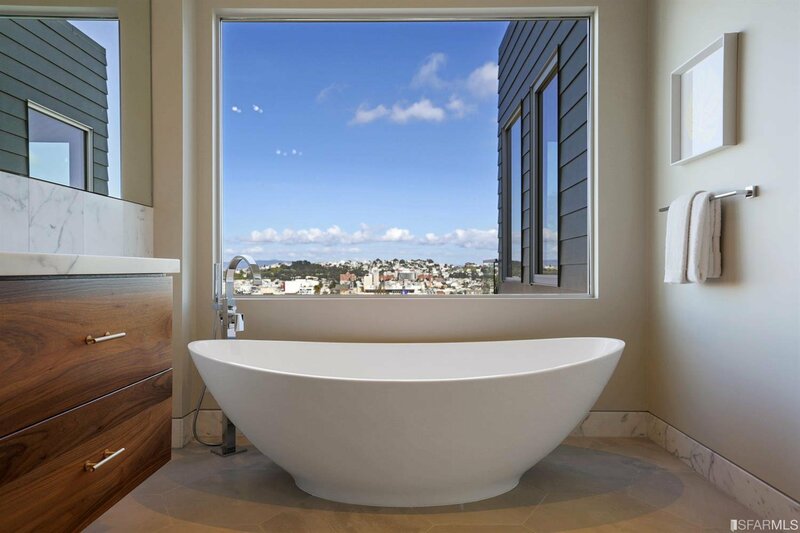 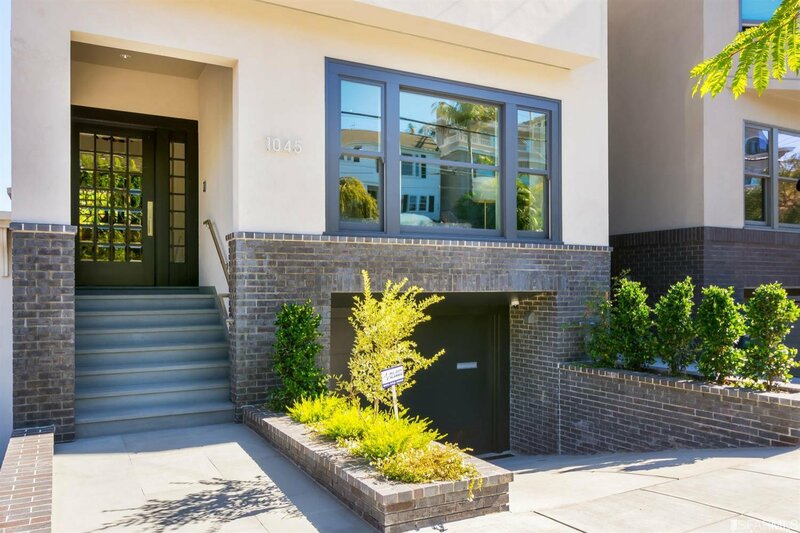 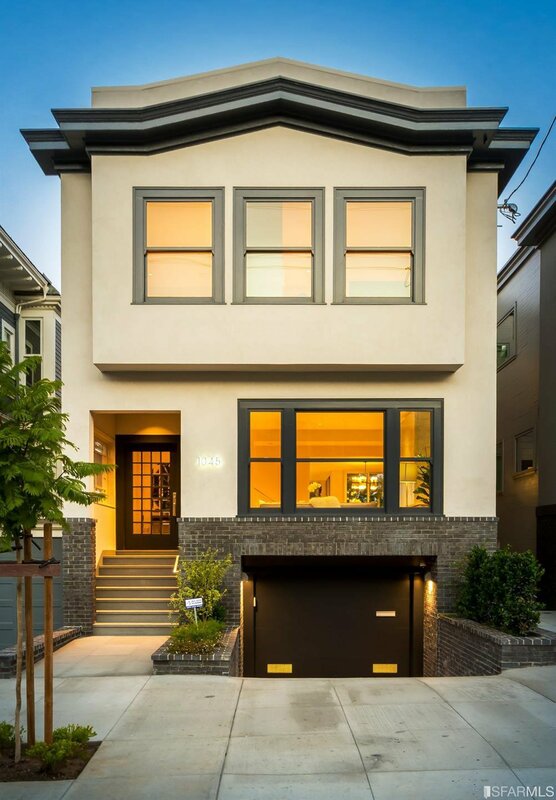 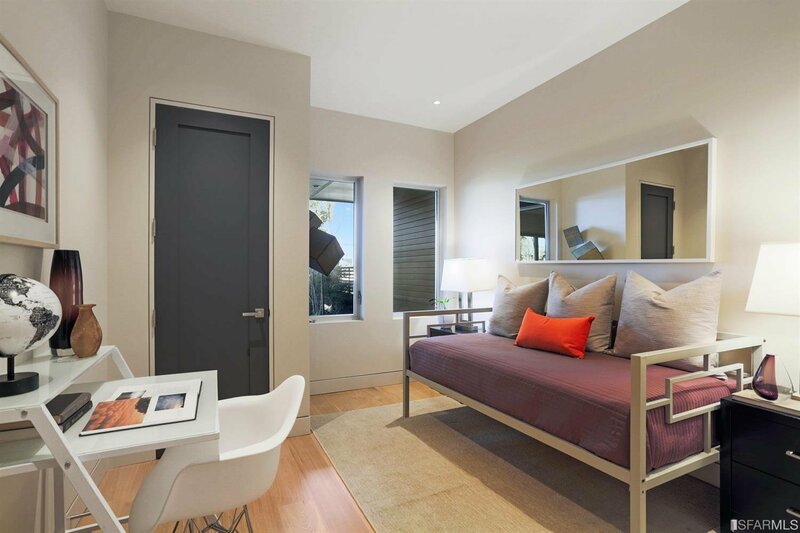 Beautifully redone 4 bd, 3 1/2 bath luxury home on 3 levels in prime Noe Valley location. 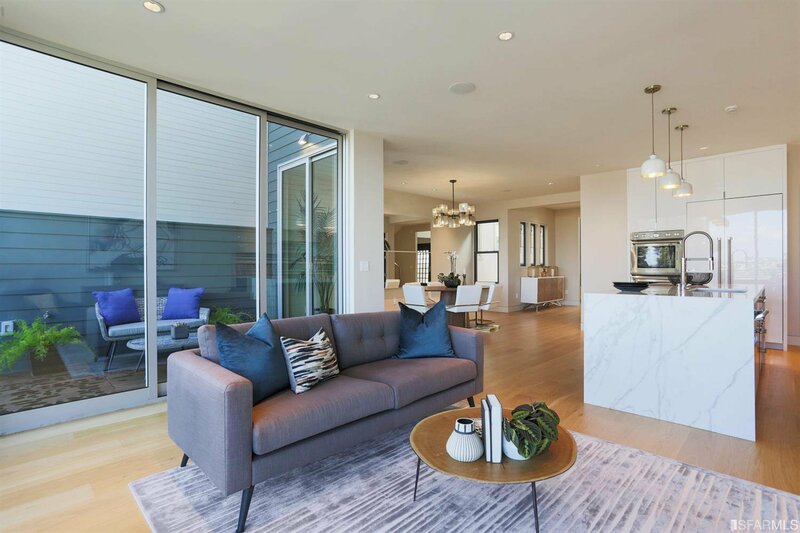 Main floor has open floor plan with stunning living room fireplace, gourmet kitchen w/white marble counters & island, dining room & seating area that open up to a wrap around deck w/pano views. 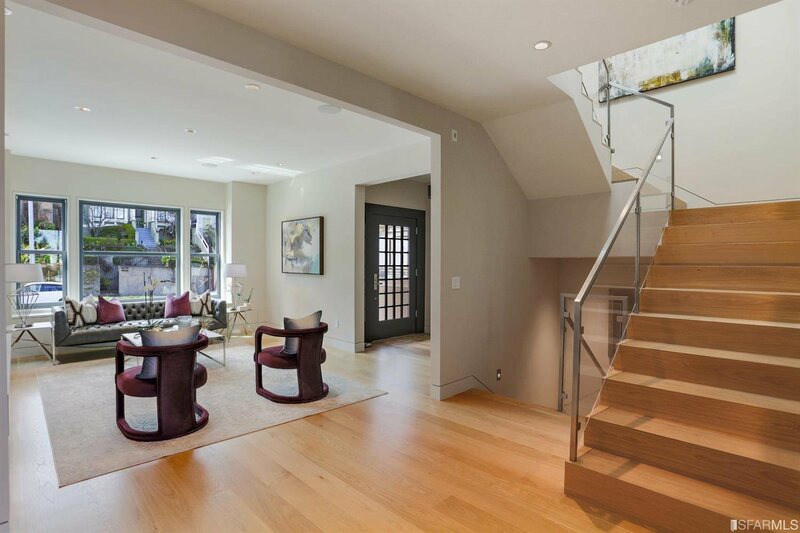 Upper floor has 3 bdrms including exquisite Master Suite. 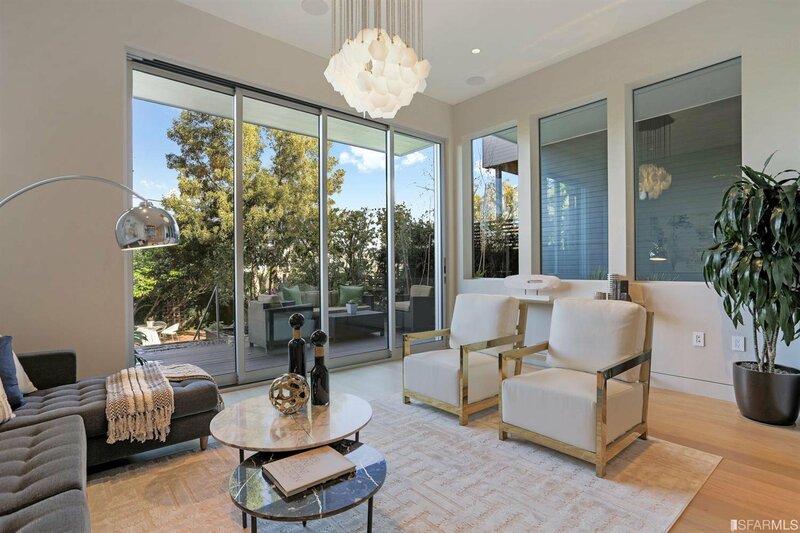 Lower floor features 4th bedroom & large family/media room w/wet bar & opens out to beautifully landscaped garden.